Get your reading glasses ready! The launch day for Battlefield V this month is drawing near and we’ve already seen the scale of the maps coming to the title on day one. On top of that, the official DICE Twitter has been having rolling staff taking over the account for the past few weeks, giving users a look behind the scenes. We previously covered the news that characters in the War Stories campaigns will communicate in their respective languages as revealed by the level designer. While he didn’t reveal this by taking over the official DICE Twitter, DICE’s Multiplayer Producer David Sirland did share the below Tweet on his personal profile detailing the word count and more for the final draft of the Battlefield V release day notes. 135 pages long and 22,653 words is a rather large, and many people have taken to the comments asking about a video instead of text. Sirland has responded to them saying that a video “would take us forever”. 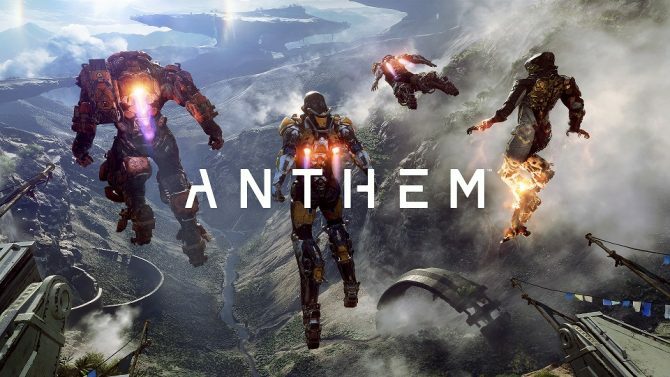 He also states that people will be able to read the English version of the launch notes hopefully by Thursday. 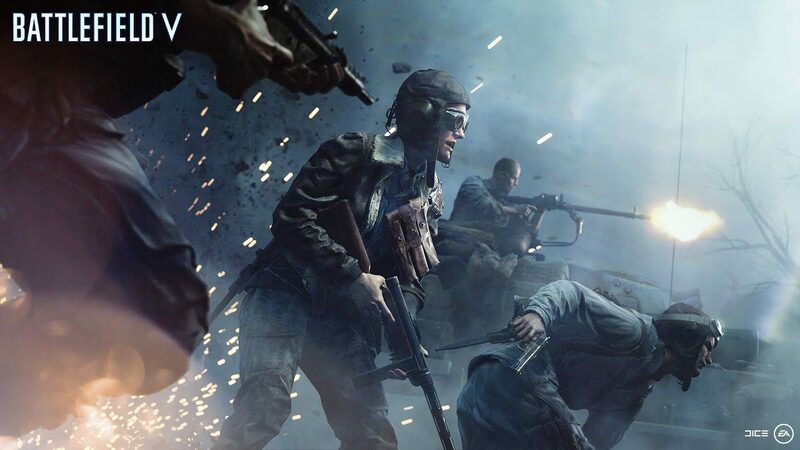 While we’re a few weeks away from the actual launch of Battlefield V, those with Origin Access subscription will be able to jump right in starting from November 9. 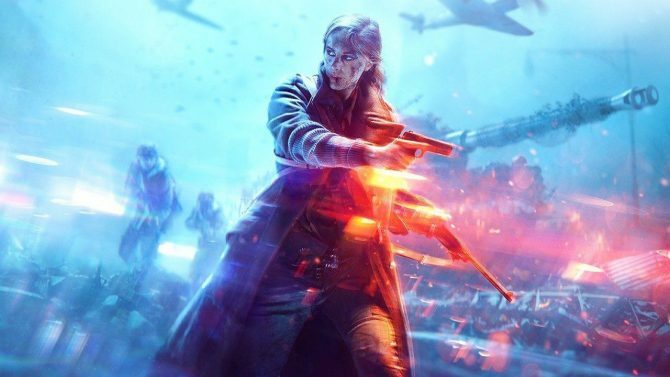 Battlefield V will launch on November 20 for PC, Xbox One, and PS4.